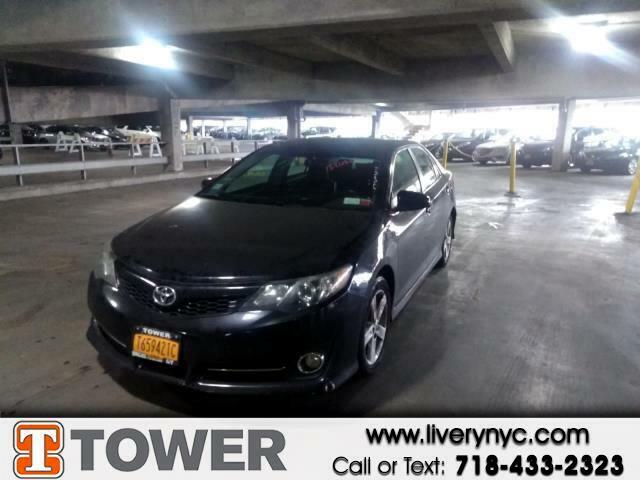 Buy Here Pay Here 2014 Toyota Camry SE for Sale in Long Island City NY 11101 Tower Auto Mall Inc. Designed to deliver superior performance and driving enjoyment, this 2014 Toyota Camry is ready for you to drive home. This Camry offers you 132830 miles, and will be sure to give you many more. It’s cleverly designed to maximize convenience and comfort with features such as: If you're ready to make this your next vehicle, contact us to get pre-approved now. We won't sell you a vehicle that we wouldn't sell our family.